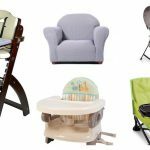 The light of your life has joined your family and it’s only natural that you are looking for the best baby furniture out there to ensure that your baby’s well-being and comfort are being taken care for. 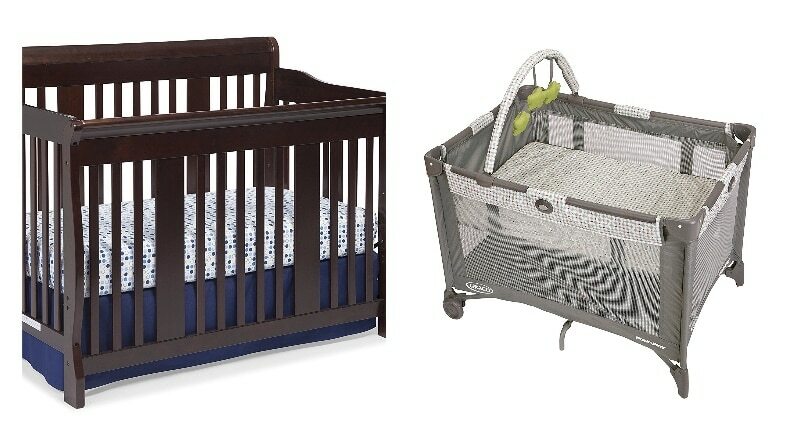 You might even have already found the perfect baby crib that will safely sleep your baby for the years to come but unfortunately, it doesn’t come in the right color. 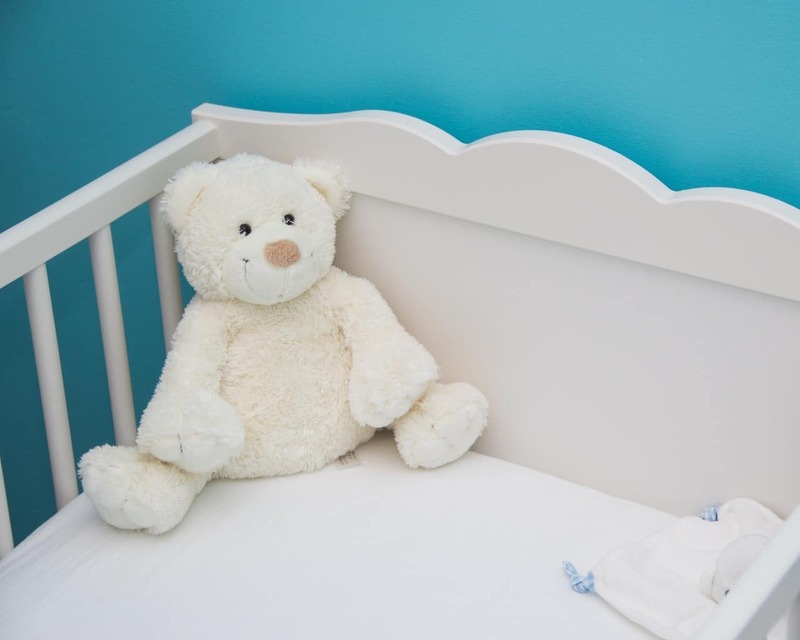 After all, every brand offers its models in specific colors and if you can’t find one that matches the nursery’s colors and design, well there isn’t much else you can do. 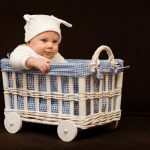 You don’t need a custom-made baby crib, DIY! Well, there is always the option to have your baby crib custom made but that it’s usually a very expensive solution. Have you ever considered a much more affordable and, above all, safe alternative? To paint the baby crib yourself, the old DIY route. It’s far from anything complex or difficult and even if you aren’t handy at all with brushes and paint, it will prove a piece of cake! But first things first, before you go running to grab the necessary tools and materials for painting your brand new baby crib, let’s take a breather and make sure you read the following carefully. Once you find the color of your liking, that’s when the fun part starts! Before applying the new paint of your liking you need to remove the existing cot of paint and expose the more “rough” inner surface of the wood for the new coat of paint. Depending on the quality of your baby crib and the manufacturing process you will need to sand the wood enough to remove all traces of existing paint. 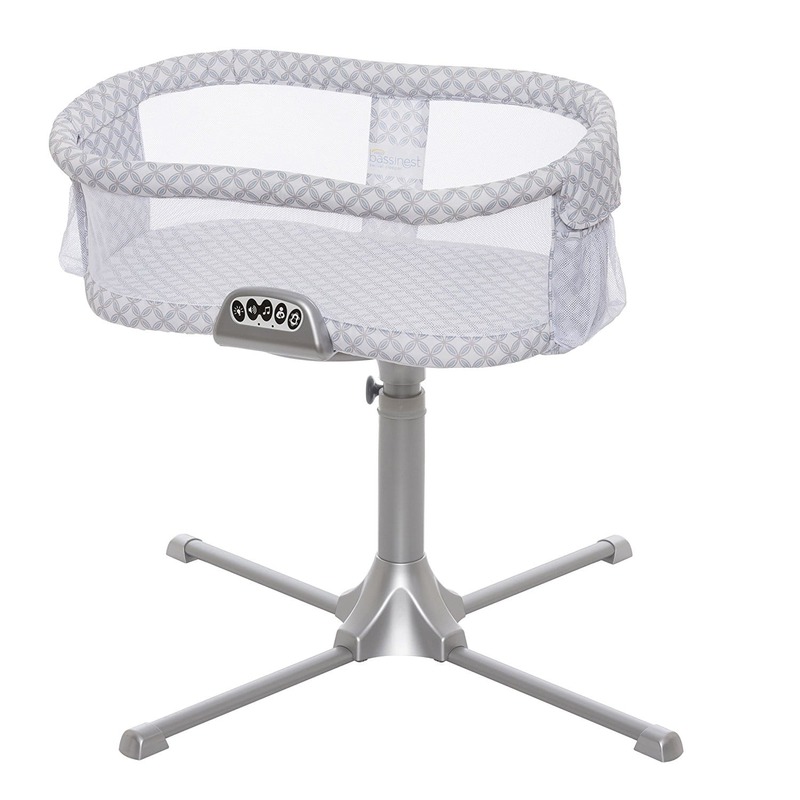 Scuff all the large surfaces of the baby crib carefully. 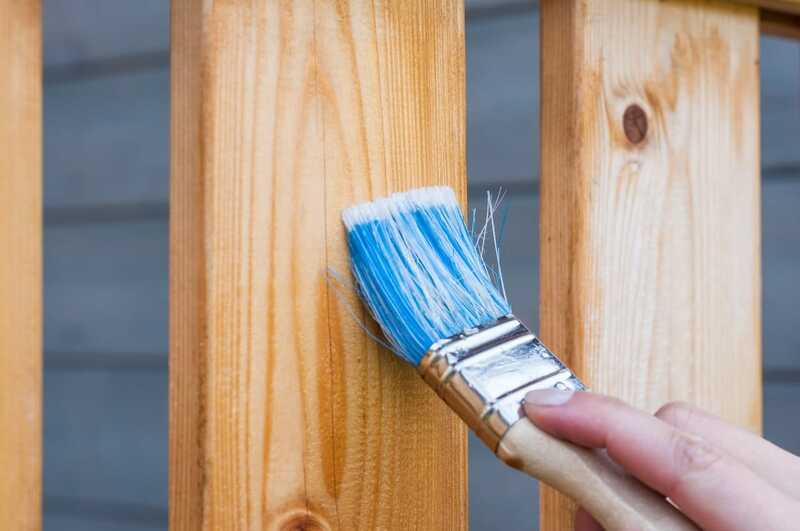 The more evenly you scuff the existing paint, the better the new paint will bond with the wood. Use a simple microfiber damp cloth to wipe off any sanding dust that has been left after scuffing the baby crib. Pay attention to any inward corners and indentations as you don’t want any remaining sanding dust to blend with the fresh coat of paint and ruin the appearance of your baby crib. Finally, use a clean and dry microfiber cloth to wipe any water or moisture left. Now, this is the most crucial part as you need to make sure to buy baby-safe, non-toxic furniture paint! Tip: get some more in case you run out, make a mistake or want to readjust the quantities for the right shade. If you have more left over, you can always apply another coat, or even better, use it for another DIY project. Better safe than sorry. After you have mixed your colors and come up with the right shade, use slow even strokes up and down and apply the first coat of paint to your baby crib. Leave to dry for 2-4 hours and then apply the second coat of paint. If you have opted for the Renaissance paints as suggested earlier, one coat is enough but applying the second one will ensure a deeper and more solid color and should you mark or scuff the baby crib in the future, it will be harder to remove the paint. Let it one night to dry (although modern paints dry within a couple of hours – make sure to check the label). Modern paints are also odorless so you shouldn’t have any issues, but it’s always advisable to open windows and doors and let the room breathe for a couple of days. 8. Enjoy your new crib! 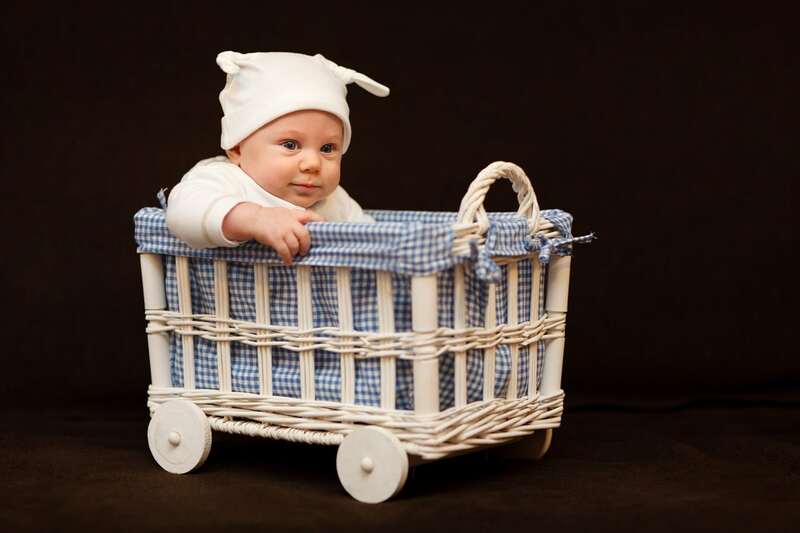 We are excitedly waiting to see your custom-painted baby cribs. Please feel free to share your experience and a photo of the baby crib in the comments section down below.